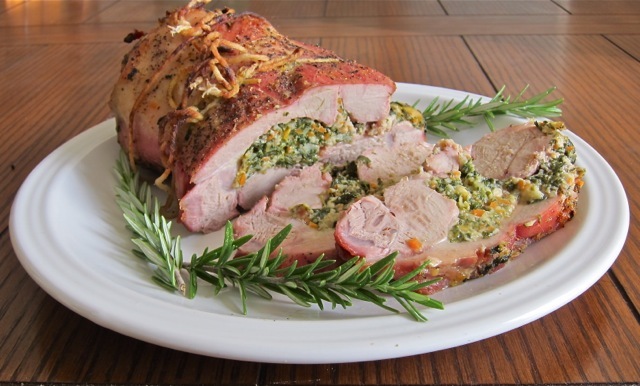 Veal Roast Stuffed with Ricotta, Pancetta and SpinachBy Alyssa SaltzmanStuffed Veal Breast is a traditional dish of the Northern Italian cuisine. Italians usually cook this tasty stuffed meat on Sunday or during the holidays. 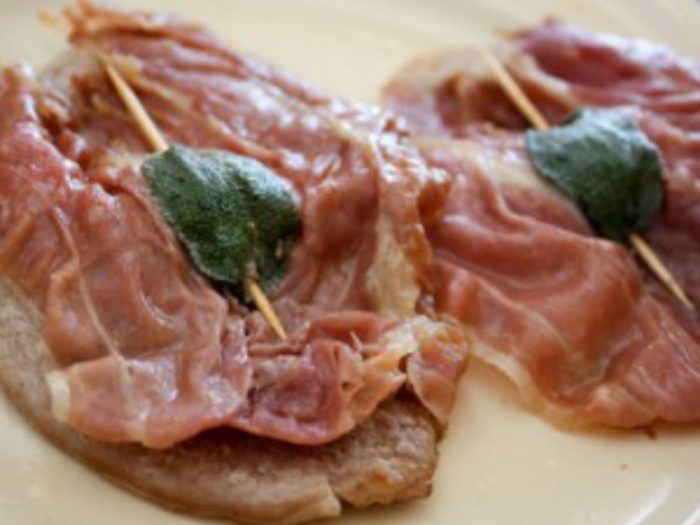 Saltimboca alla RomanaBy Alyssa SaltzmanSaltimbocca is an Italian dish made of veal lined or wrapped with prosciutto and sage.